Better not be late for a meeting like this if you want to get in. 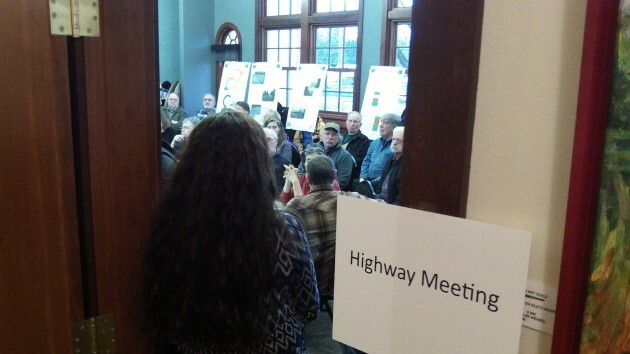 Next time ODOT invites the public to a meeting on the hazards of the Albany-Corvallis Highway, it might want to book a bigger room. 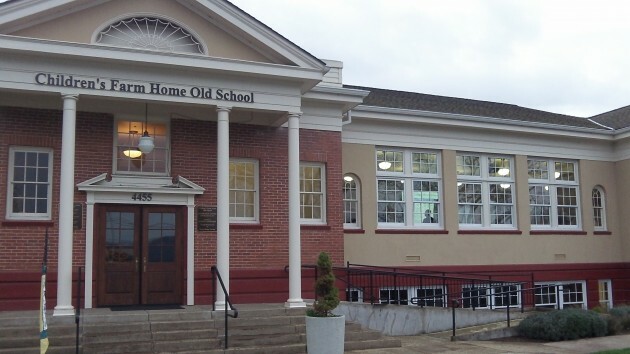 About 60 or so people shoehorned themselves into a conference room at the Old School of the Children’s Farm Home Wednesday and told ODOT consultants what they thought should be done to improve traffic safety on this segment of US 20. By the time I showed up a few minutes after the 4 p.m. start, there was standing room only. “Do you have safety concerns about specific intersections or locations along US 20? If so, tell us a bit about the exact location(s) and the issues you encountered.” Making left turns along the entire 8 miles or so is risky. Turning into the Farm Home for the meeting meant coming to a dead stop in the only traffic lane for maybe a minute or more, waiting for a gap in an unbroken string of Albany-bound traffic and keeping a nervous eye on the mirror for west-bound traffic bearing down behind me. At Hyak Park, a school bus driver has told me, he causes tie-ups behind him when he has to wait long periods for a left turn into the park so he can go back to town. More left-turn lanes would solve those problems. 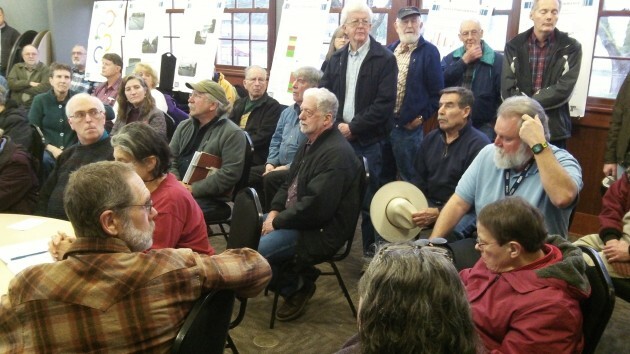 “What improvements would you most like to see on US 20?” I’d like to see left-turn lanes where they are most needed, at Hyak Park and the Farm Home, as I said, and also at Garland’s Nursery and the residential streets near Albany and Corvallis. Also a biggie: Traffic signals at Independence Highway and Granger Road to make left turns from and on to the highway less of a matter of life and death. “Please share any additional concerns, thoughts, or ideas for improvements.” Well, since you asked, how about pressing ahead on — and giving Benton County a bigger hand with — a bike trail away from the highway, the way ODOT has done on OR 34 from Corvallis to Riverside Drive? All these people evidently have an interest in the Albany-Corvallis Highway. The Farm Home’s Old School: Nice place for a meeting. Great answers, especially #3, of course. Exactly what self-driving cars were made for. 10 points for that one!